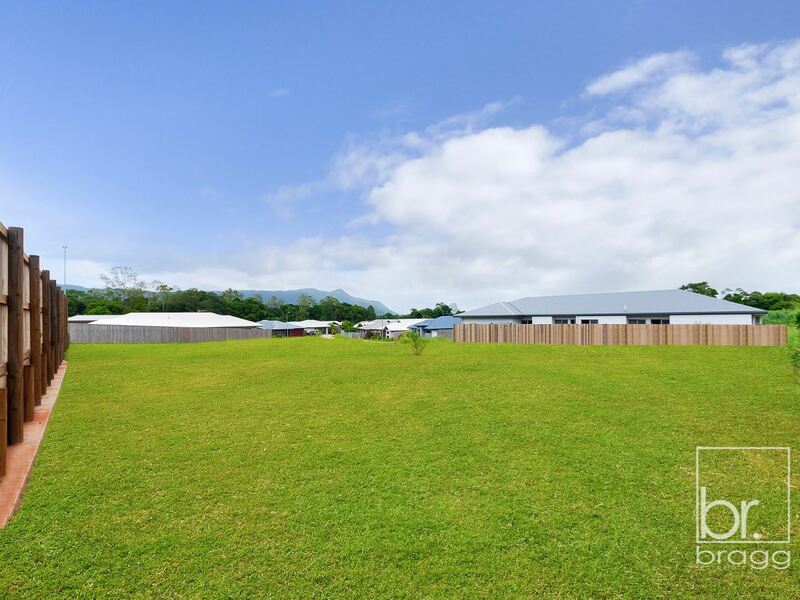 Welcome to 4 Simkpin Close, positioned in the foothills of Cairns mountain surrounds in Mount Meadows Estate. 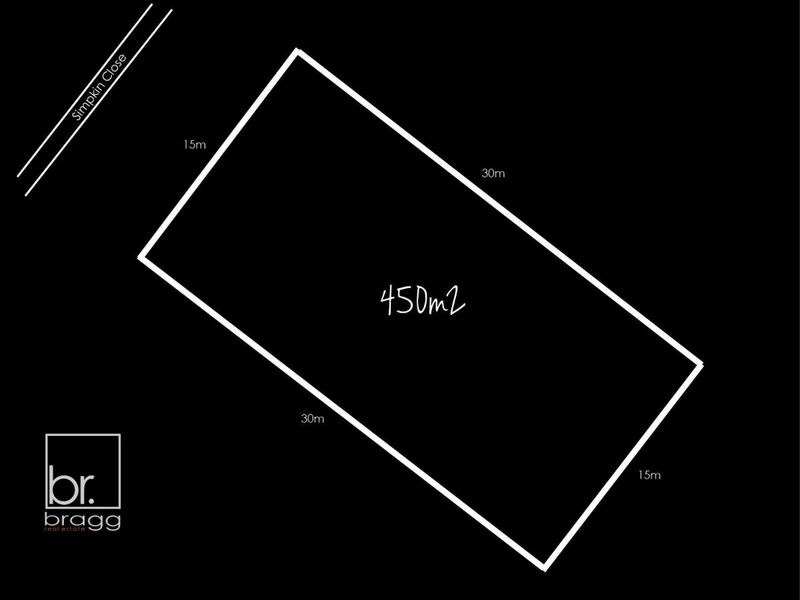 Now is your opportunity to secure a brand new 4 bedroom home built by highly reputable local builder, Matt Greenwood Constructions. 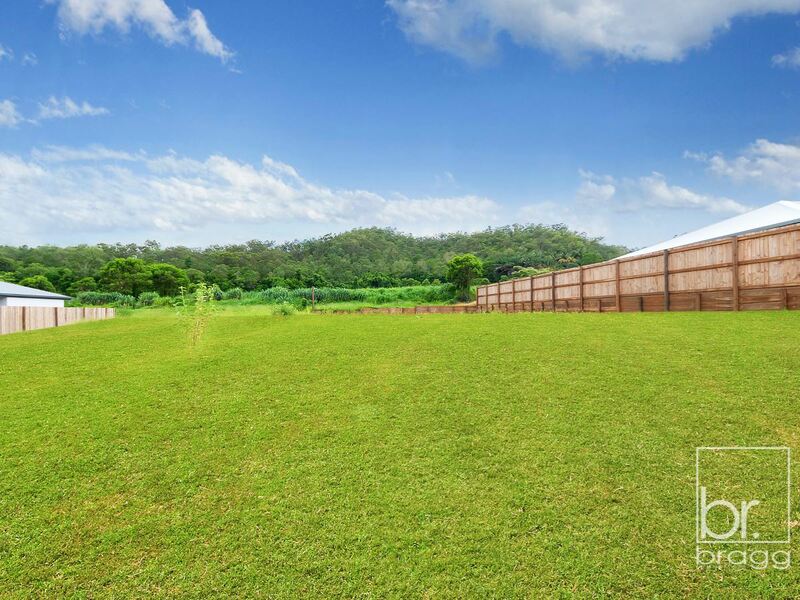 Positioned in a street of well-presented homes, 4 Simpkin offers 450m2 of flat land. 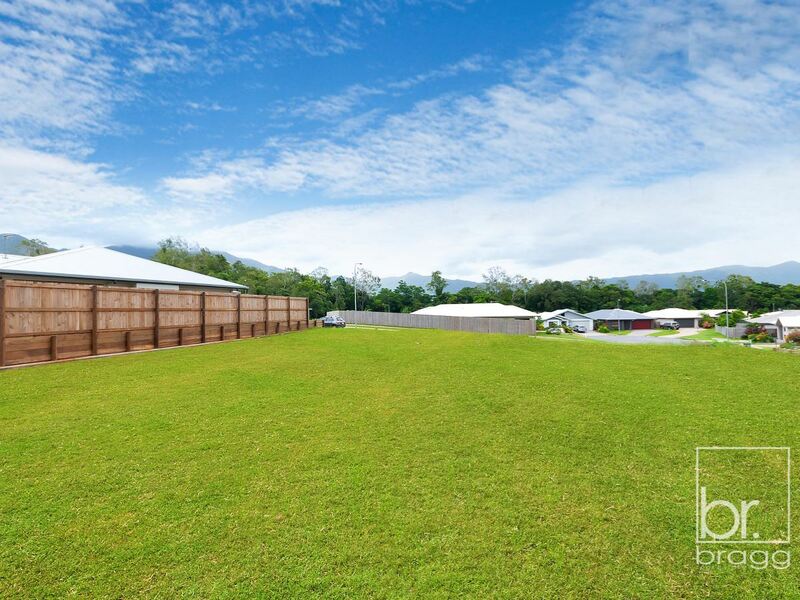 The location offers the peace and quiet you’ve been searching for yet only 15 mins to the Cairns CBD. This block is positioned on the high side of the street to offer a fantastic outlook from all angles. For further specifications and estimated competition dates please contact Bragg Real Estate, PRICE INDICATES LAND ONLY. Edmonton has so much to offer with its expanding township, schools, local sporting clubs, gyms and fitness centres, Sugar World water park and beautiful parklands and botanical gardens. 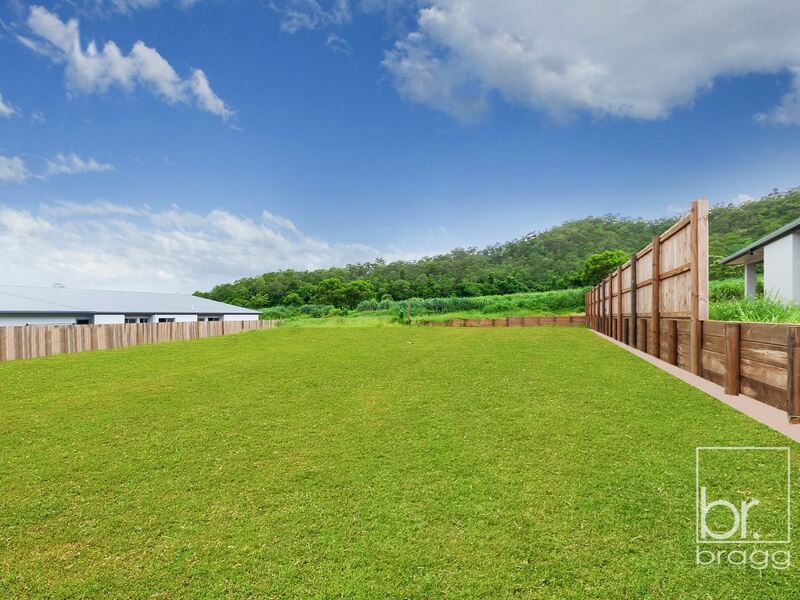 With its superb location and enviable lifestyle Mountain Meadows is a future you have been waiting for.